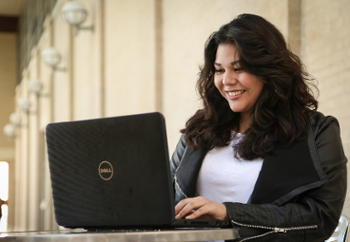 Explore the 7 Graduate degree programs we currently offer completely online by selecting on your program of choice. Frequently Asked Questions can be found below. We are AACSB accredited to ensure the excellence of our world-experienced deans, faculty, and staff for students. Our MBA program will give you the ability to excel in your concentration of choice by giving you the tools to become independent, resourceful, and successful. Also available in Spanish. Fully- accredited and delivered as interactive and discussion-based, students are taught the value public service, the importance of critical analysis, and the need for effective communication in public and private sectors. Our degree boasts a "Best Top 50 Online MPA Degree" title with dedicated and experienced faculty and staff. 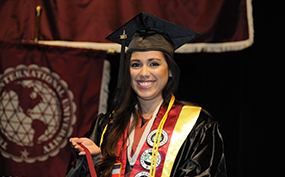 The College of Education continues to foster quality educators with our M.S. in Bilingual Education, equipped with the choice to concentrate in curriculum & instruction, educational administration, reading, or special education. The M.S. in Criminal Justice prepares our graduate students to tackle today's most important issues by teaching them how to become active participators in the development of knowledge and policy responses. Nationally ranked in the Top 10 for quality and affordability, the M.S. in Curriculum & Instruction prepares students to become leading evaluators and creators of K-12 curriculum to impact a diverse range of students. 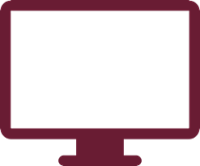 Educational Administration allows you to be able to become a proactive and effective leader in school communities using organization, curriculum, public school law, and more. Our MSN in Nursing Administration uses ethics and culturally-sensitive healthcare principles to train registered nurses to analyze, interpret, and utilize appropriate knowledge to meet the leadership needs of a diverse patient and employee environment. 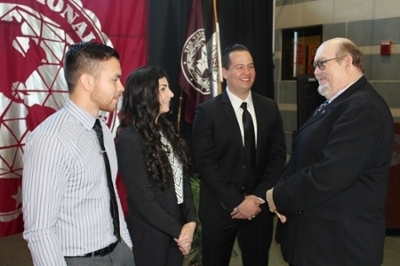 The TAMIU College of Nursing boasts ACEN and Texas Board of Nursing accreditation status. Create your Dusty e-mail address via Uconnect to look up courses and register. 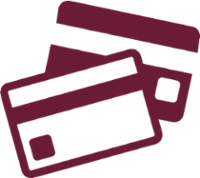 Where can I pay my tuition & fees online? 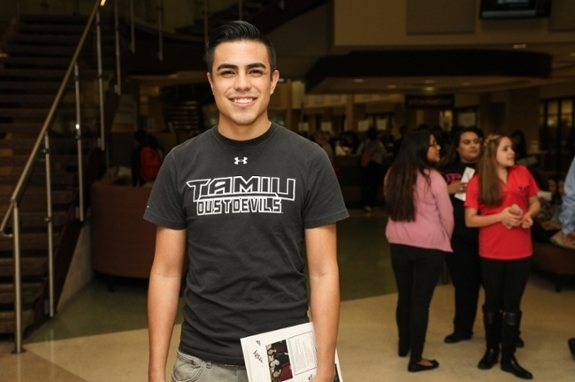 Tuition, fees, and payment plans can be paid and created entirely online via tamiu.edu/pay. 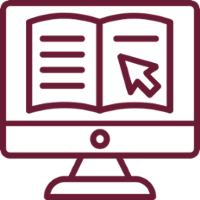 After registering, courses are accessible on the 1st class day via Blackboard Learn using the same login information as your Uconnect account.